Makefu is a village on the western side of the island of Niue. 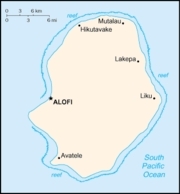 Makefu is on the main road and is about 7 km north of the capital, Alofi. 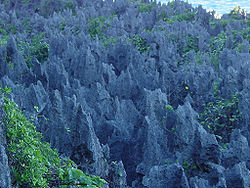 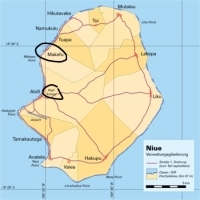 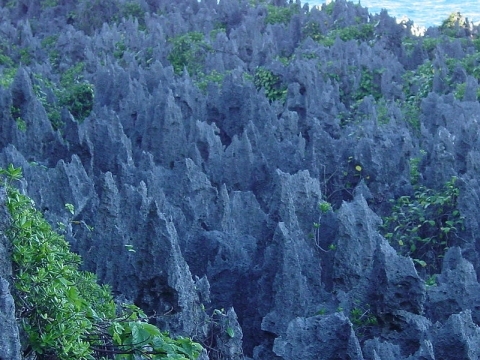 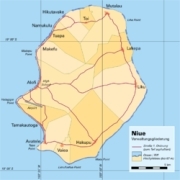 Tuapa about 3 km, Namukulu 4 km, Hikutavaki 6 km north and Toi Village is about 9 km northwest on the main main roads in Niue. 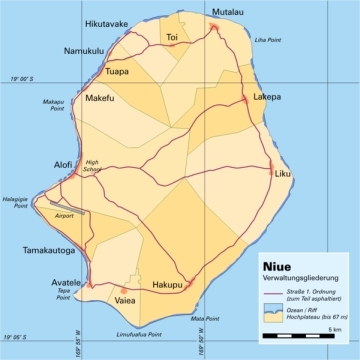 Village Park is a stadium in Alofi, Niue; current home to Makefu of the Niue Soccer Tournament. 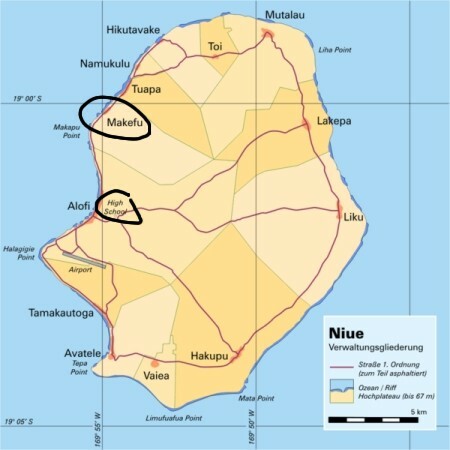 Along with Niue High School Oval, it is one of only two stadiums in the entire nation.